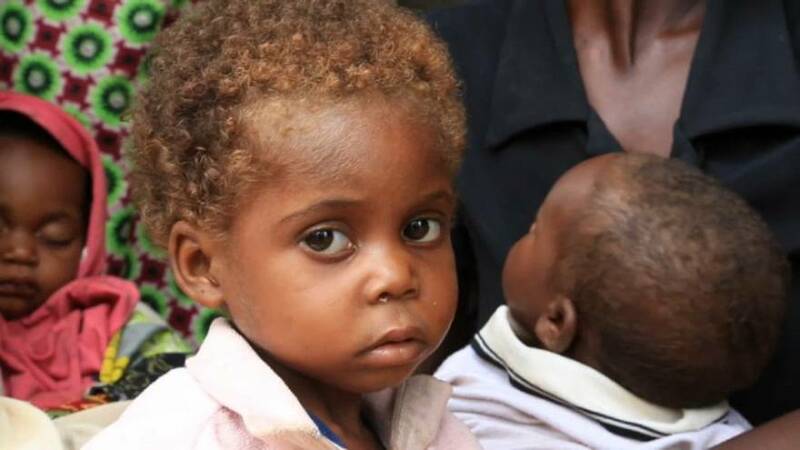 A looming humanitarian catastrophe could see 250,000 children starve within months in the Kasai region of the Democratic Republic of Congo. That was the warning from the head of the UN’s World Food Programme as he finished a four-day trip to the central region. David Beasley said nutritious food, money and access to those children were urgently needed to tackle the crisis. Nationwide, 7.7 million people are estimated to be ‘severely food insecure’. More than 40 percent of those are in the Kasai region. The region, which is the size of Germany, has historically suffered from malnutrition, but this was further exacerbated in 2016 by inter-ethnic violence resulting in large-scale killing and the mass destruction of villages and crops. WFP is hoping to reach 500,000 of the most vulnerable by December, 2017, but says more money is needed and is urging the world’s governments to donate. “Let’s not hold innocent women and children responsible for the failings of others,” the agency urged.